• This Year’s 10 Hottest Toys (& more) • We found them! The HOTTEST toys for Christmas 2019! 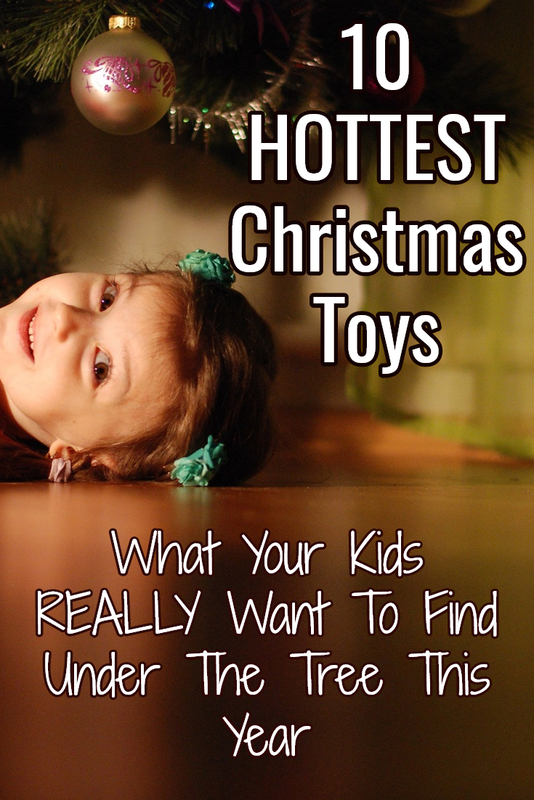 Whether you’re looking for cool toys for boys, toys for girls, baby toy ideas, toys and holiday gift ideas for teens, tweens,and pre-teens… or the best Christmas toys for toddlers – we’ve … Continue reading Hottest Toys for Christmas 2019? We Found the HOT Toys This Year!